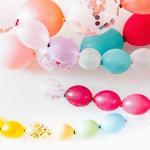 I am trying to start a home based business at weekends. 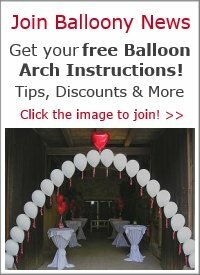 What is the best way to advertise? This really depends on how much time and money you want to invest into marketing your business. 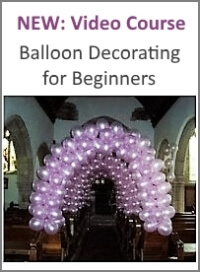 Advertising methods range from word of mouth, handing out business cards and distributing flyers to posting classifieds and creating your own web site. 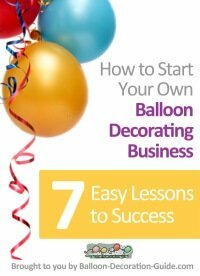 Our eCourse "How to Start Your Own Balloon Decorating Business - 7 Easy Lessons to Success" talks about each of those methods in detail in chapter 4. Check out some course reviews of former participants - this might help you in your decision whether the course is right for you.